For all your Bike Smash Repairs, contact the experts at Bike Magic for your FREE QUOTE. 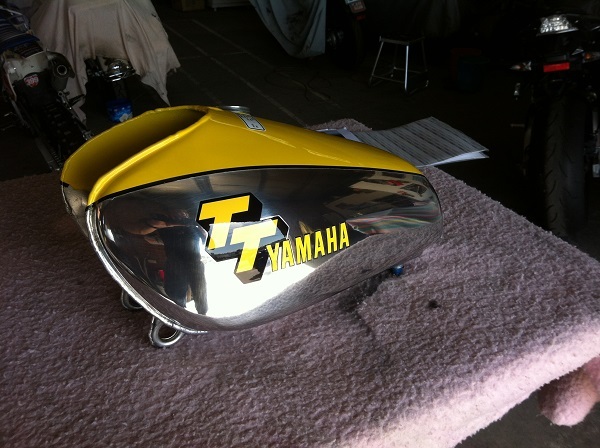 ​Motorcycle Smash Repairs - Motorcycle Painting - Motorcycle Builds. 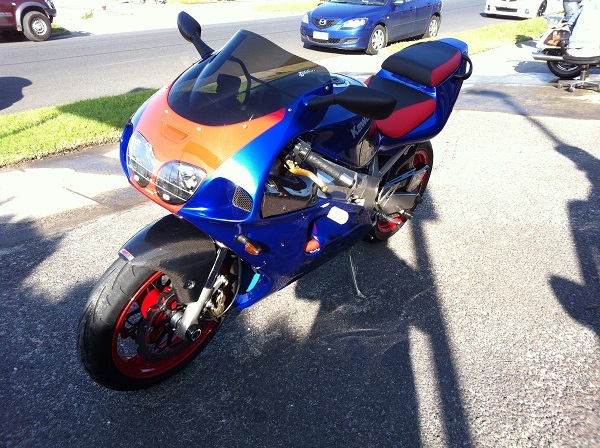 We are the only repair shop in Victoria that does all aspects of Smash Repairs. Frame Straightening to Show Winning Paint Work! We Also Do Dirt Bike Smash Repairs. Plastic - Fiberglass - Carbon Fibre Fairing's Repaired to Original Condition. 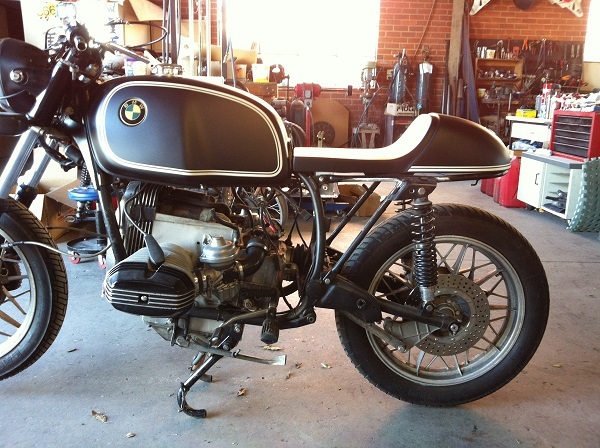 We Build and Modify Bikes - Cafe Racers - Flat Trackers - Race Bikes All For The Road.